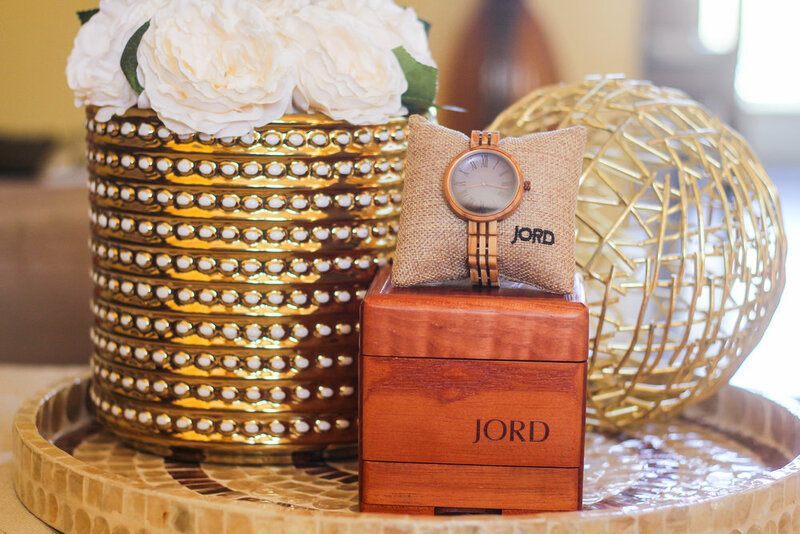 The Cassia watch from JORD – click here for the link! In defense of myself and other late folks who don’t intend to be late, we’re not tardy out of malice. If anything, we’re just over-confident in ourselves. I’m simply ambitious when I predict how long it’ll take me to get places. I was raised in a family of latecomers, so I feel like it’s in my genes. But back to my master plan: I’m going to adopt some drastic measures so I’m not disrespecting the people around me anymore. First things first: I’m always going to have a clock in sight. Now that I have the wooden watch from JORD, I won’t have an excuse to say that time escaped me. Wearing a physical timepiece may seem strange in 2018, but it’s fashionable and holds you accountable better than a smartphone can! The other two parts of my master plan: I’m setting all of the clocks around me to show a later time so I feel panicked even when I’m on time, and I’m automatically adding 30 minutes to my getting ready routine. I’m a weirdo and hate being early, but I know it’s much more considerate. If you also struggle with being late, you have to enter the giveaway I’m hosting in partnership with JORD Watches. 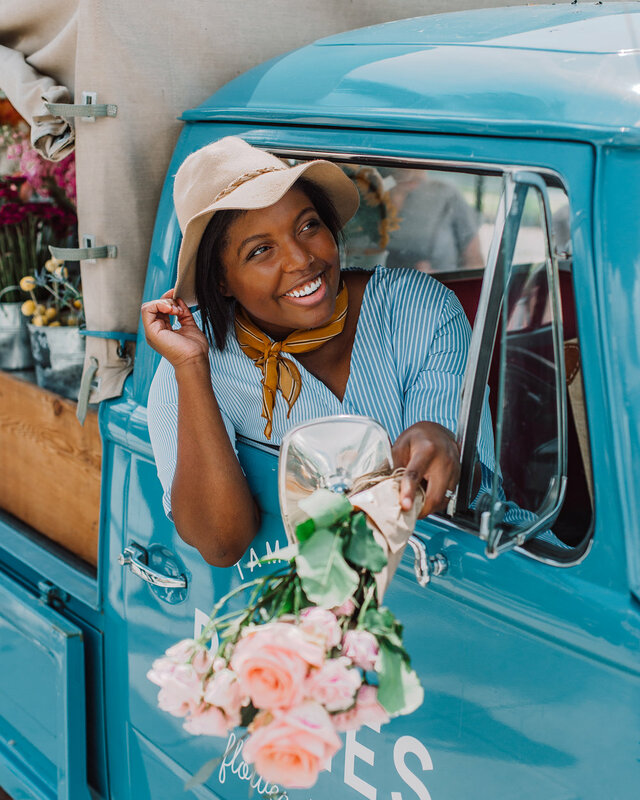 One lucky winner will receive $100 off the watch of their choice, and everyone who enters will get 10 percent off their next purchase. And if you have any lateness tips + tricks, you have to share them with me. I’m clearly in need.